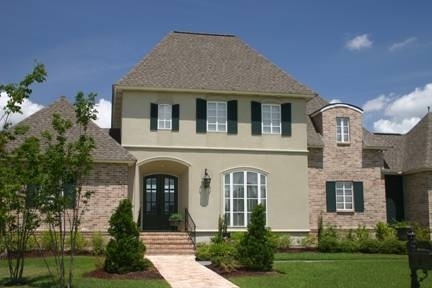 Buying or selling a home in St. Tammany's real estate market requires careful planning. With so many houses for sale and so many different areas to choose from, how do you pick just the right one? If you are selling, what can you do to make sure your home gets noticed? 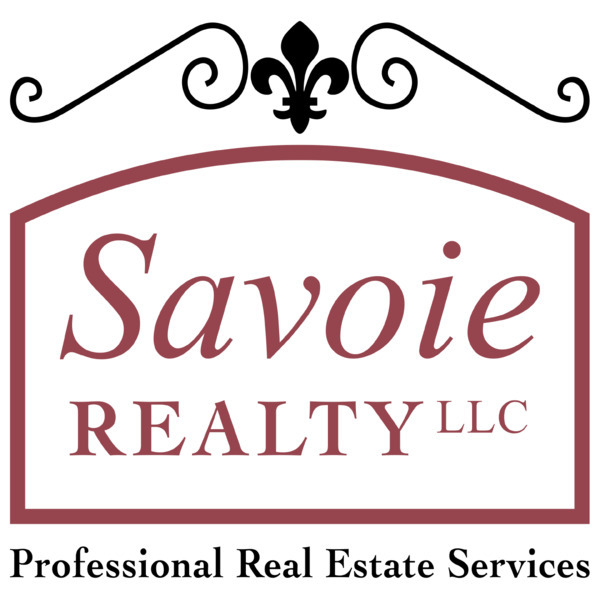 At Savoie Realty we are dedicated to helping families with their Slidell real estate needs throughout the NorthShore. Our staff is eager to help you make your dream come true by finding that perfect home - or let us help you find creative ways to market and sell your current home. In addition to helping you buy or sell your real estate, Savoie Realty can also help you find a place to rent or manage your rental properties as part of our Full Property Management Services. Call us today to see what a difference having a local St. Tammany real estate expert on your side can make when you need it the most - or read more about the many lifestyle choices offered by the Slidell area. Ready to find or sell a home? Contact us today!